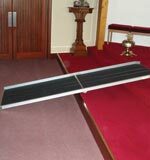 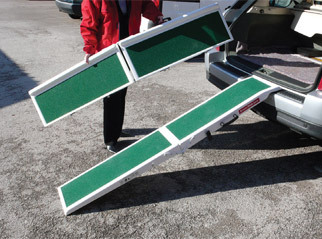 Access Needs offer a one-stop shop for the supply of portable disabled access ramps in the UK. 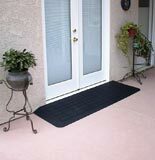 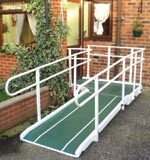 If you require any type of ramp in order to comply with the Disability Discrimination Act or if a lack of mobility requires you to improve your personal or a family member's access,we offer solutions to these access challenges facing both service providers and persons with disabilities. 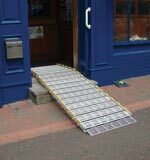 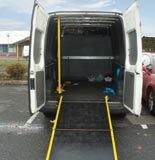 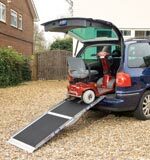 We have a wide range of portable solutions for disabled access into buildings & vehicles.